New stock coming soon! 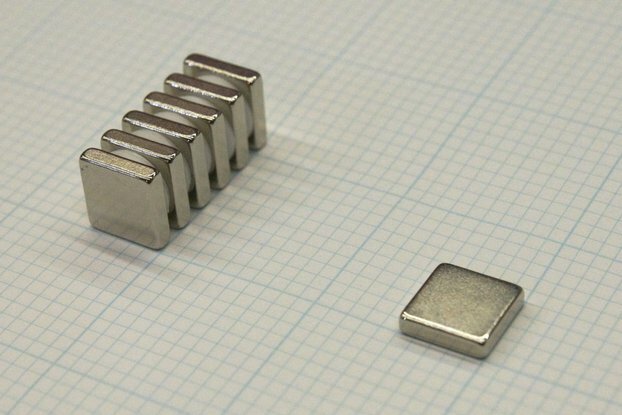 Please bear with us as we move to a higher volume manufacturing process. If you're interested in a Creltek product that's out of stock *please* join the waitlist! 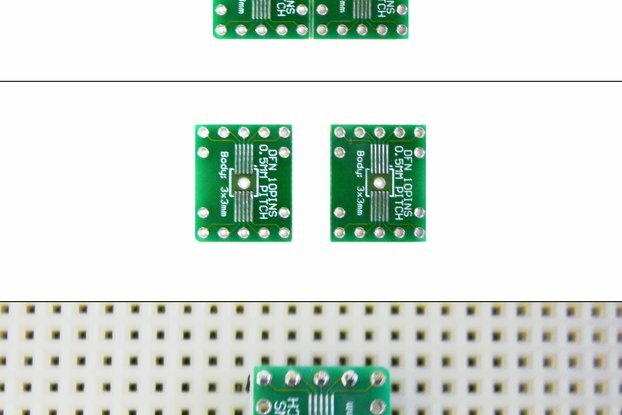 Creltek SDRAM TSOP-45 Adapter provides access to TSOP-54 DRAM ICs in a 0.8" wide DIP-54 form factor. 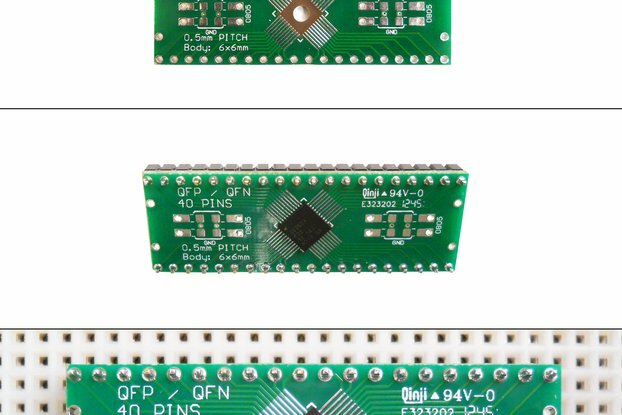 It is available as a bare board with pin/socket strips included, or completely assembled with one of two 32 Megabyte (16Mx16) 3.3V SDRAMs: ISSI IS42S16160G-7TL (4M x 16bit x 4Banks SDRAM, 3.3V, 143MHz) or Micron/Alliance Memory MT48LC16M16A2TG-6A:G (4M x 16bit x 4Banks SDRAM, 3.3V, 167MHz). I needed to interface an SDRAM IC to one of my microcontroller projects. 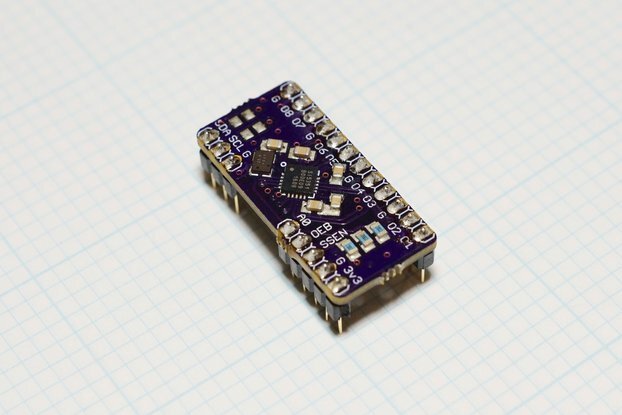 This adapter can be plugged directly into a solderless breadboard or 0.8" wide DIP socket. 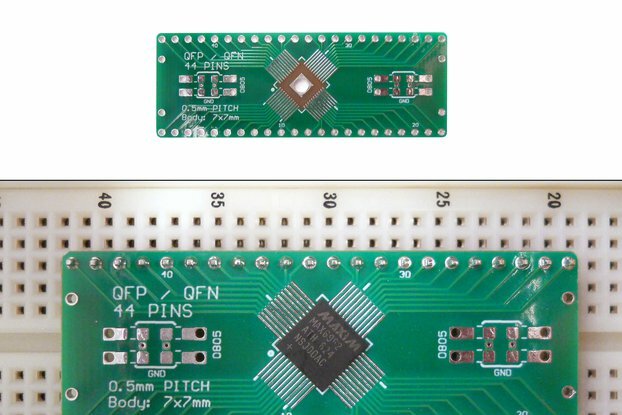 Creltek-exclusive "combo" through-board pin/socket strips feature machined three-finger sockets on the top side of the board, with machined pins on the bottom side that extend the same length as standard DIP IC leads. 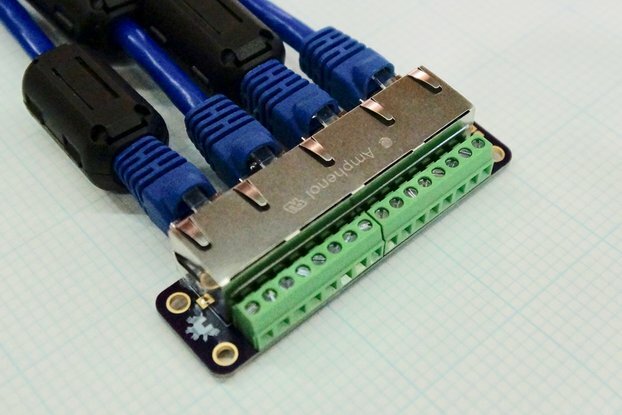 This allows you to easily probe or attach jumper wires even when the board is plugged to a socket in-circuit. 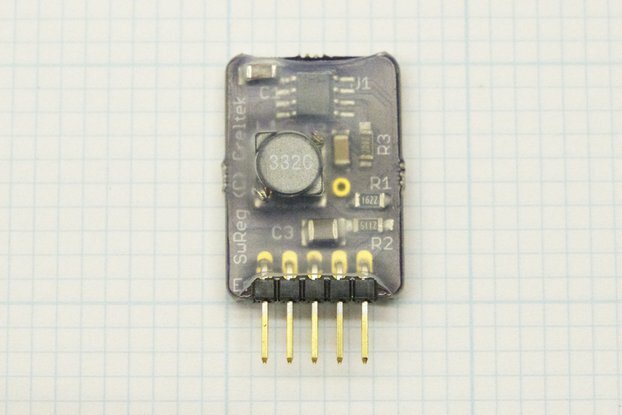 Be sure to check out our other awesome Creltek products on Tindie!